In recent years there has been increasing awareness of the demands that ill-health places on national resources. As a consequence, there has been a greater emphasis placed on prevention of illness, and an encouragement of health promotion. Pharmacists, since they regularly come into contact with both healthy and sick members of the public, are thus ideally placed to advise and influence people to lead healthy lifestyles and thus possibly prevent future illness. 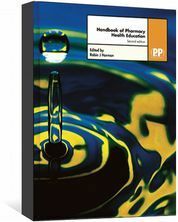 The Handbook of Pharmacy Health Education contains a wealth of information that the health professional, and particularly the pharmacist, can utilise in promoting healthy living. 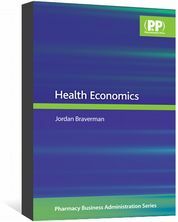 This edition of the Handbook has been extensively revised by a team of health professionals and reflects changes in practice, therapeutics, and health promotion. 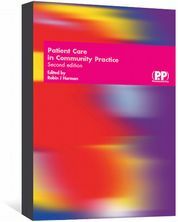 An additional new chapter on companion animals and human health has also been included. 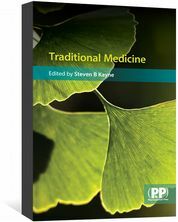 Covers the major traditional medicine systems. Gives information on philosophy, practice, safety, evidence and examples.